Born 1992 Winner of Medal twice. 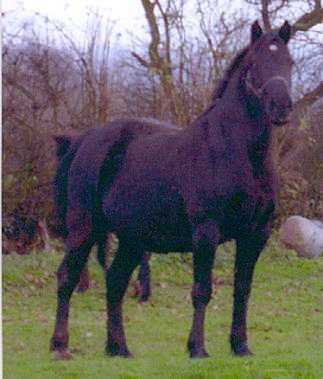 Winner of many Championships bred some outstanding foals.including our Stallion Deoniaeth Dai seen on our home page. One of our original foundation mares broken to ride and bred some outstanding foals wonderful temperament. Winner in hand and under saddle excellent moving pony Broken to ride and a joy to own. See for sale section. 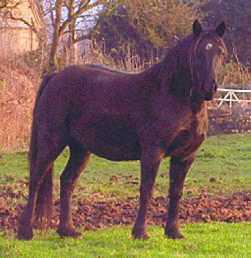 Breeding excellent youngstock for both in hand and under saddle.wonderful temperament. 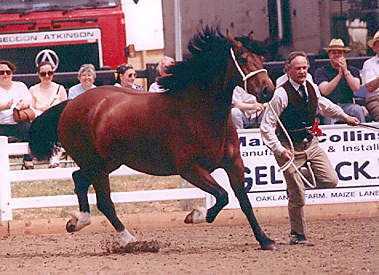 Breeder of wonderful stock for the show ring or under saddle Wonderful temperament.